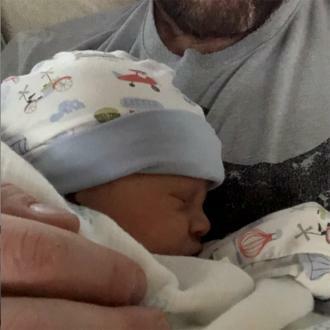 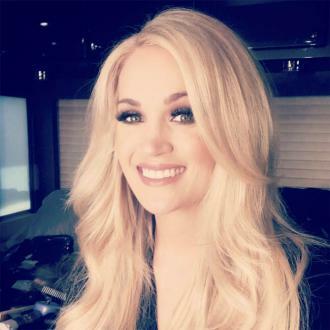 Carrie Underwood posted a sweet tribute to her husband Mike Fisher as they marked their eight year of marriage. 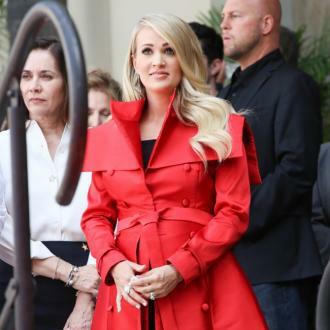 Carrie Underwood posted a sweet tribute to her husband Mike Fisher as they marked their eight year anniversary. 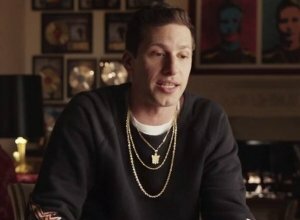 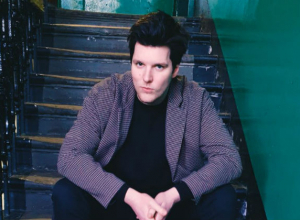 The 'Before He Cheats' hitmaker paid tribute to the ice hockey player and admitted she wasn't sure ''where the time'' had gone. 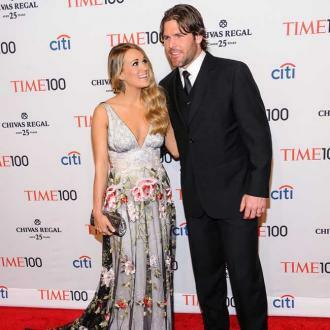 Meanwhile, Carrie previously revealed she met her husband Mike at a fan meet-and-greet in 2008, when he tracked her down in order to ask her on a date. 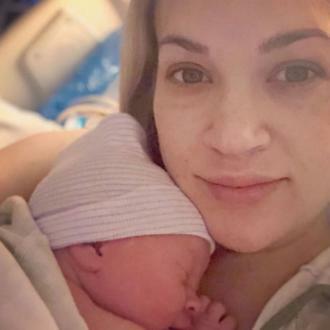 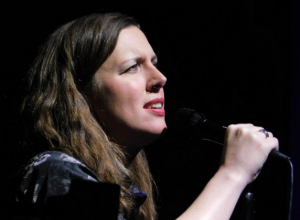 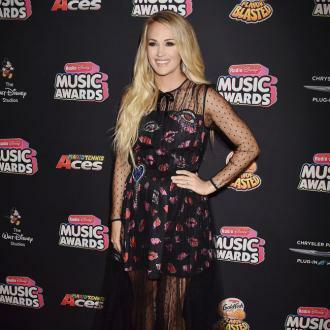 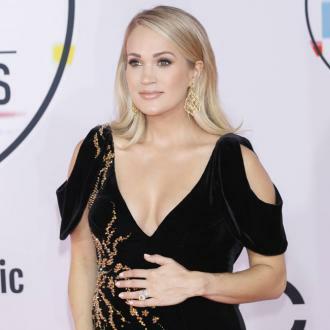 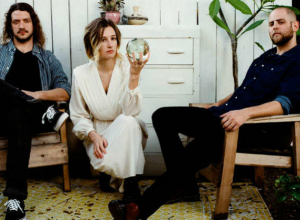 Carrie and Mike married in 2010, and the couple share a three-year-old son Isaiah whom the country singer has previously said surprises her with ''something new'' every day.